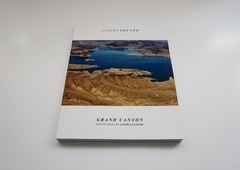 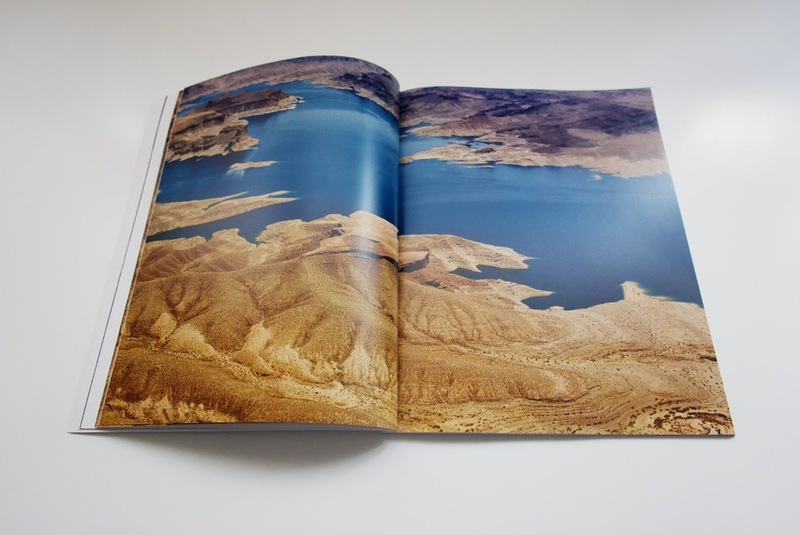 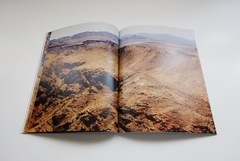 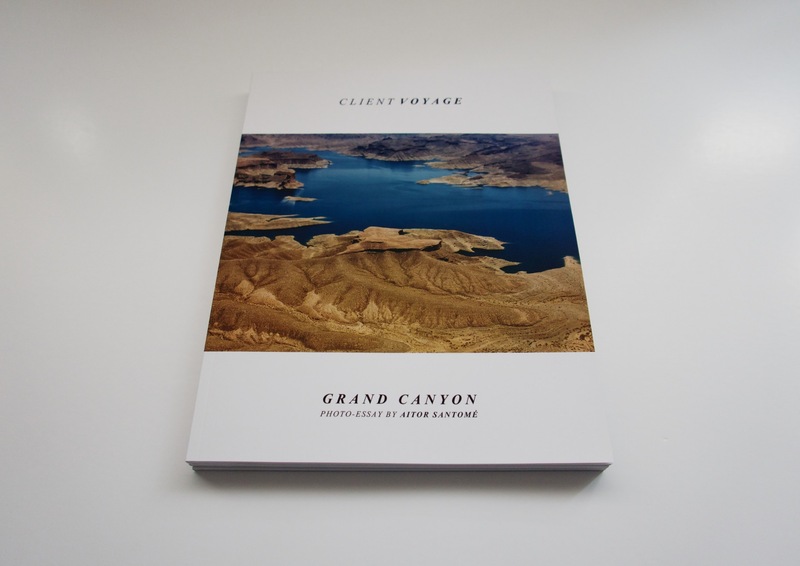 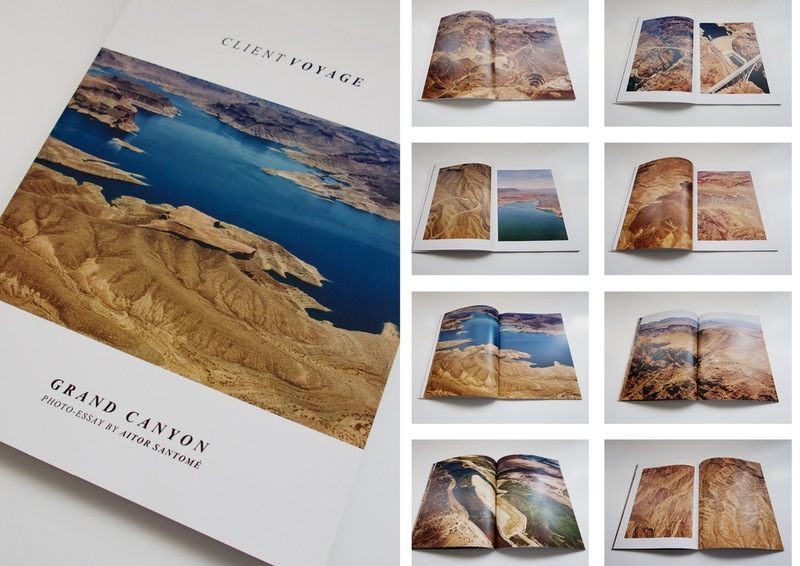 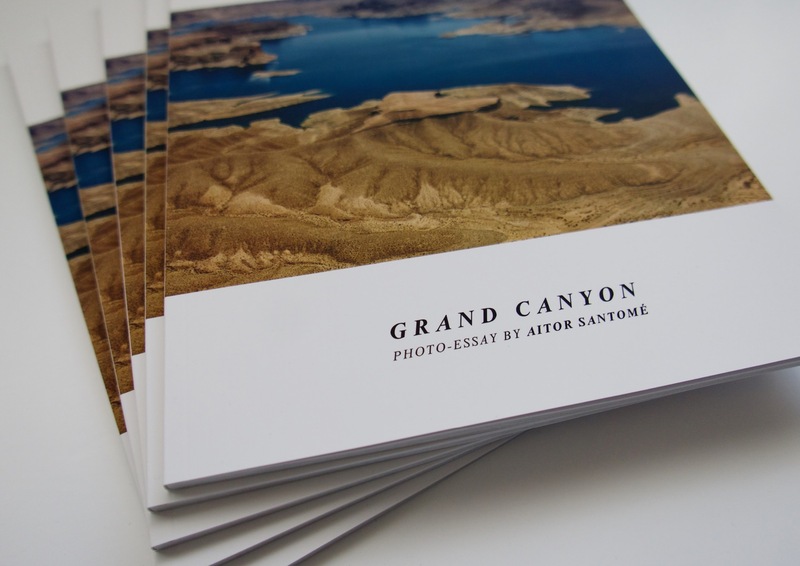 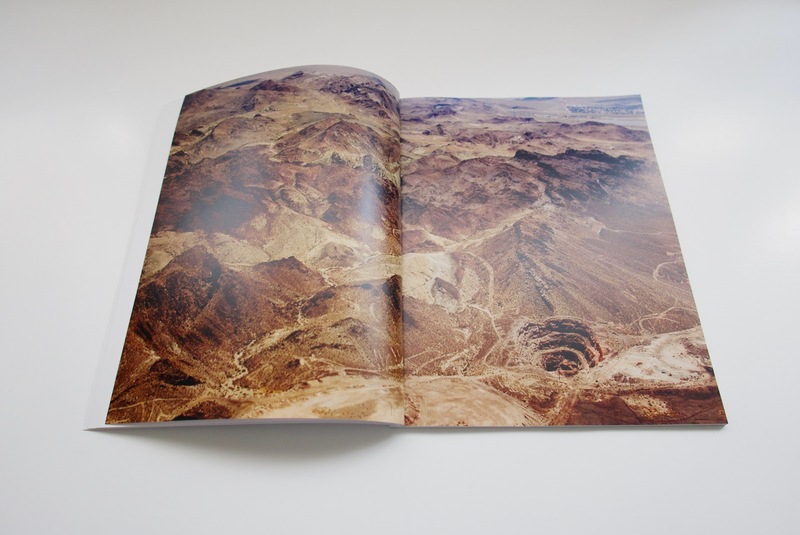 Client Voyage's limited edition photo-essay on the Grand Canyon National Park, with breathtaking images photographed from the sky by Aitor Santomé and a written introduction by Aaron Rolfe. 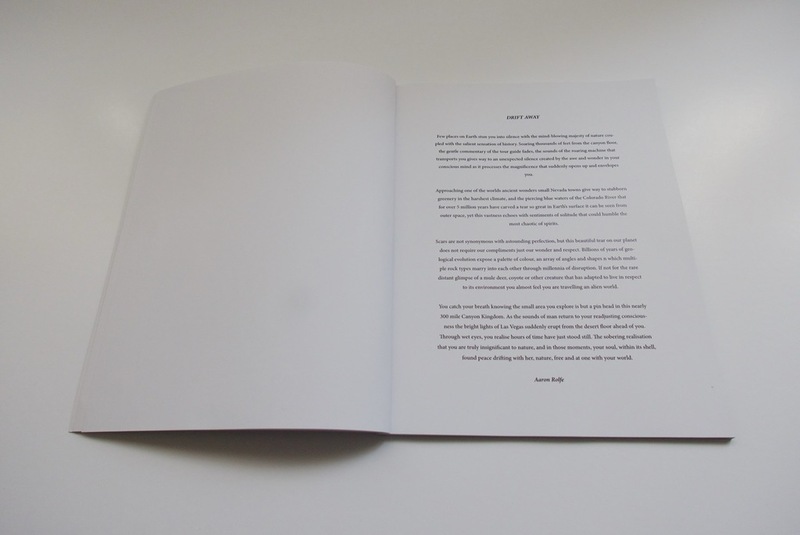 56 pages, in hand-numbered editions of 500. 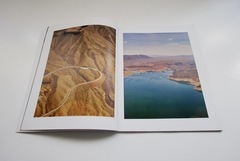 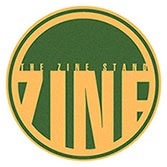 Select your shipping location from the options (shipping is included in the price).